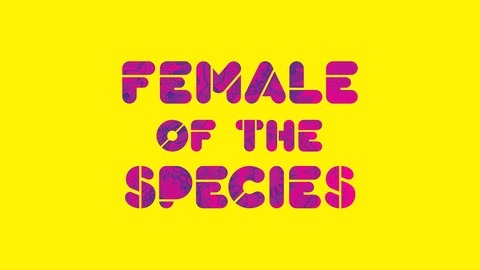 A podcast about the sisterhood of science. A healthy mix of issues facing women in STEM, good solid chit chat, and belly laughs. 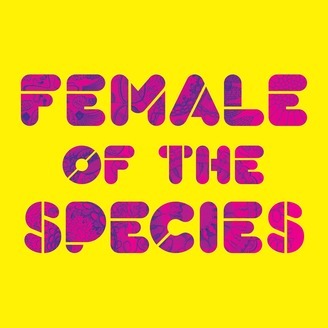 For this episode of Female of the Species we’re joined by Shaena Montanari, a paleontologist and science writer living in Edinburgh, Scotland. Shaena and Phoebe met on twitter where they share a love of fossils, nerdy jokes, and complaining. We talk about success and failure, bringing dinosaurs into a hospital, the dating life of academics, and more. Music used: Dave Depper, "Pop Time Machine" Paolo Pavan, "What's Up" Queen, "We Are The Champions"